With all the added features and functionality, the Archer 2 isn’t much larger than the Archer Field PC, and is every bit as ergonomic. 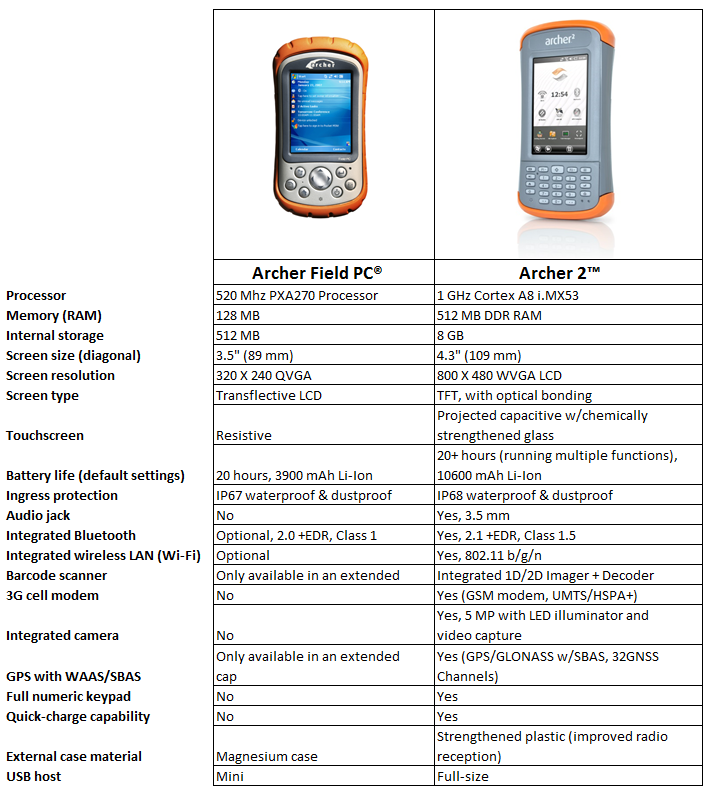 If the above details are any indication, the Archer 2 truly is quite different from the Archer, and head and shoulders above any other competitor device out there in many respects. Do you have any other questions about the new Archer 2? Ask away in the comments below, or contact Juniper Systems for more information. 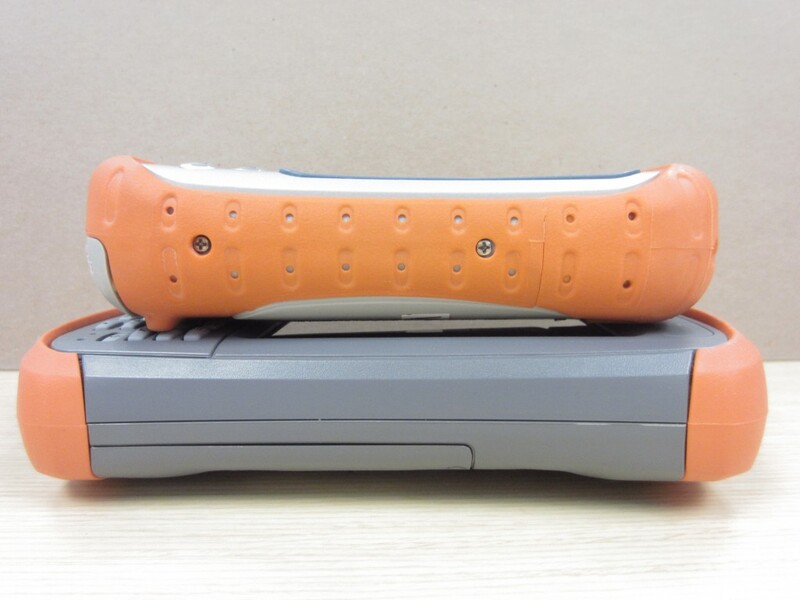 Any chance it will also be offered with a “PDA style” keypad like the original? I actually prefer that. Thanks! 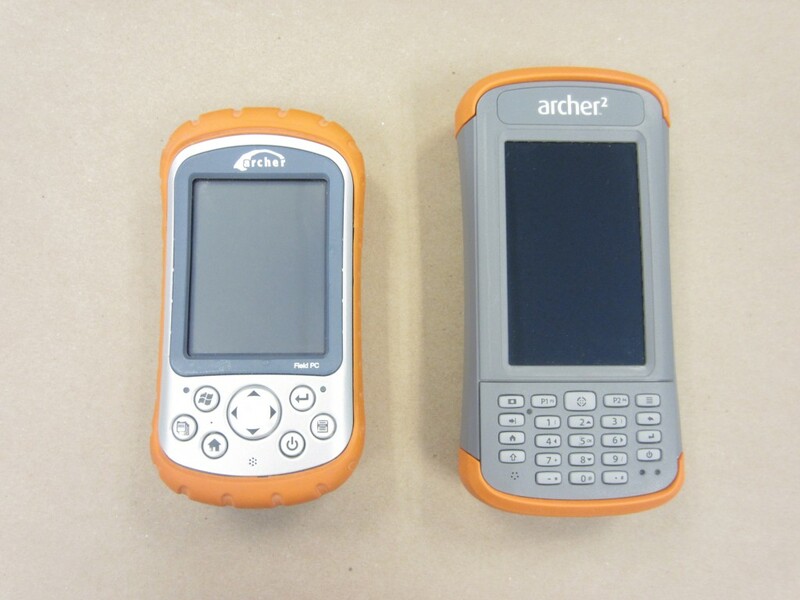 Hi Colin, in trying to meet as many customers’ needs as possible, we designed the Archer 2’s keys to be able to function as a four-way navpad as well. So that functionality is there for users like yourself who want that. We’ll post a video soon showing how this works. Does this help? Thanks – I did notice that. Has the 5V power output on the RS232 port changed between the Archer and the Archer 2? We have a current meter interface that uses power from the RS232 port. Yes the 5V power output on the Archer 2’s 9 Pin serial (RS232) port has changed to follow more of the industry’s standard. The Archer 2 can supply 5V and up to 500 mA on Pin 9 (the “ring in” pin), which is different than the 1st generation Archer that uses the pin 4 DTR line. The Archer 2’s 5V serial power is software controlled and can be toggled “ON” via a simple system registry control. There are several system registry editors out there that you can use. Please contact our service and support team for further information on how to do this or see our support site for more information. Thanks.